Also known as Hilo, the Big Island has much to do and see. Whether you are a history buff, a sightseeing expert, or you just want to explore, you won't be disappointed. Maybe you'd like to visit a museum, check out an open-air market, or simply walk through well-tended gardens, we'll meet your needs. 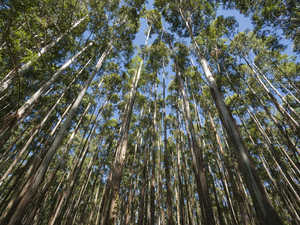 Our Hilo Rainforest Valley, Waterfall Coastline Excursion will guide you through amazing places such as the Liliuokalani Japanese Gardens and a sugar plantation town. Round trip transportation from your Hilo cruise pier area! Bottled water and picnic lunch! 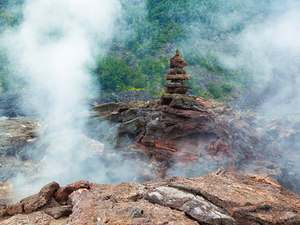 Visit the Volcanoes National Park! Photo stop at Rainbow Falls! Photo stop at Richardson Black Sand Beach! Sampling local chocolate and macadamia nuts! Small group opportunity to see, smell, touch and even taste some of the highlights of the Big Island including the Volcano National Park, Rainbow Falls, macadamia nuts, chocolate, local coffee, one of the famous black sand beaches and more in this Hilo Exclusive Excursion. Round trip transportation from your Hilo cruise port! English speaking certified instructor and staff! 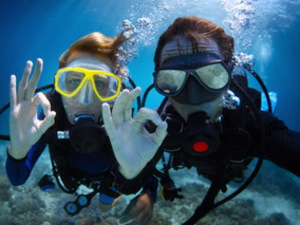 All snorkel equipment includes mask, sterilized snorkel tube/mouthpiece, fins and flotation vest (if required)! Great family cruise excursion in Hilo! Complimentary local snacks and juice! Guided snorkel from the beach! Small groups up to 6 guests! Have fun while you explore the beauty below the sea that Hilo has to offer. 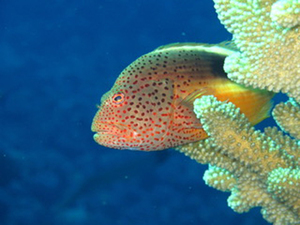 Admire the variety of marine life, coral reefs and if you are lucky, you might spot turtles! Great guided snorkel right from the beach! 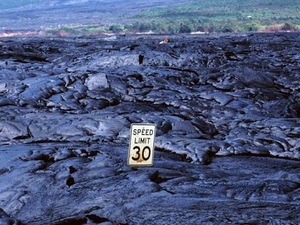 Visit Hawaii Volcanoes National Park! 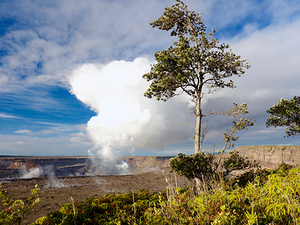 See the Halemaumau Crater, Steam Vents and Kilauea Iki Overlook! Experience the famed Volcanoes National Park. You'll see the Halemaumau Crater, Steam Vents, Kilauea Iki Overlook and as a plus, you'll visit the Big Island Candies factory. A safe, informative, and tasty excursion. Round trip from a convenient meeting location close to your Hilo cruise pier! English speaking certified dive master and staff! Boat ride to 2 different dive sites! Complimentary snacks and bottled water! Small groups with a maximum of 6 guests! 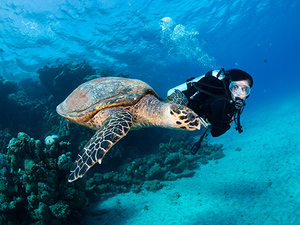 Dive 2 sites including coves and reef known for turtle sightings! 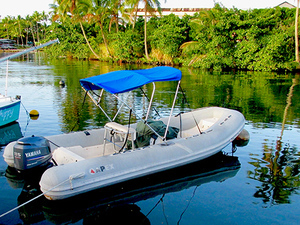 With this Hilo Certified 2 Tank Boat Dive, you'll see some of the amazing marine life Hilo has to offer. If you are lucky you might be able to spot turtles and even dolphins! English speaking, local and trained Hilo boat captain and guide! Learn about the myths and legends of Hilo! Enjoy the amazing Hilo coastline! Round trip boat ride from meeting location! Learn about the myths and legends of Hilo while you are on board a zodiac boat and sightsee the bay. Have your camera ready, you might be able to spot turtles or dolphins plus the landscape is amazing! English speaking, local and trained Hilo shore excursion guides! Whale watching and other marine life and birds spotting! 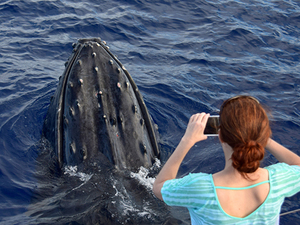 Enjoy a once in a lifetime experience looking for one of the largest mammals in the world, the humpback whales! These gentle giants migrate to the Hawaiian islands from December to March each year. Bring your camera, who knows, maybe you will not only spot whales but dolphins and manta rays too possibly! Great family diving cruise excursion in Hilo! Maximum 4 SCUBA Diving students per dive instructor! This is the perfect way to discover a new different part of Hilo. This excursion is for those with no experience, you will receive the basics of Scuba diving by a certified and professional Scuba instructor. Explore the underwater beauty! Round trip transportation from your Hilo cruise pier! Scenic drive along the Hamakua coastline! Stop at Liliuokalani Japanese Gardens! Photo stop at Honoli'i Beach Park, Onomea Bay and at Rainbow Falls! Short hike in Akaka Falls State Park! Visit a historic sugar plantation town! Photo stop at the Waipio Valley lookout! Escape the cruise ship shore excursion crowds and enjoy unique sights of Hilo and the surrounding area! View rainforest valleys, waterfalls, scenic coastline and even wild horses on this intimate small group excursion to the Hamakua Coast and Waipio Valley. Scenic drive along the Puna coastline! Stop at Lava Tree State Monument! Visit Ahalanui Park and Pohoiki Bay! Visit a local chocolate factory! Explore Hawaii's lava field, hot springs and black sand beach on this exclusive small group program.